This is an installment of the Stories Teachers Share podcast. Listen above or on iTunes to hear how the story unfolds. The first year of teaching is hard for almost everyone, but what does it take to get up each day and keep trying to improve as a teacher when things feel so hard? Special education teacher Sadie Guthrie tells the story of one student whose behavior felt like an insurmountable problem for months, until she was able to shift the frame and see the problem in a new way. She loves to tell this story because it shows how one tiny change in thinking can transform a problem into an opportunity. 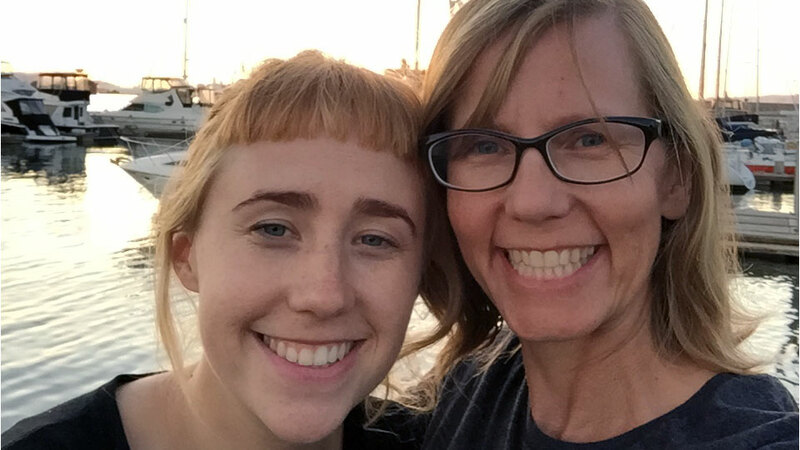 Sadie struggled that first year, but the support of her network -- especially her mom -- was crucial to help her find the strength to keep innovating and improving. 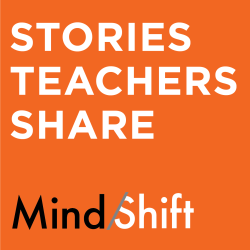 Listen to Sadie explain the challenges and joys of a very special classroom of kids and the many challenges that came with it in episode two of Stories Teachers Share, a new podcast from MindShift and KQED. Don't miss an episode of Stories Teachers Share.